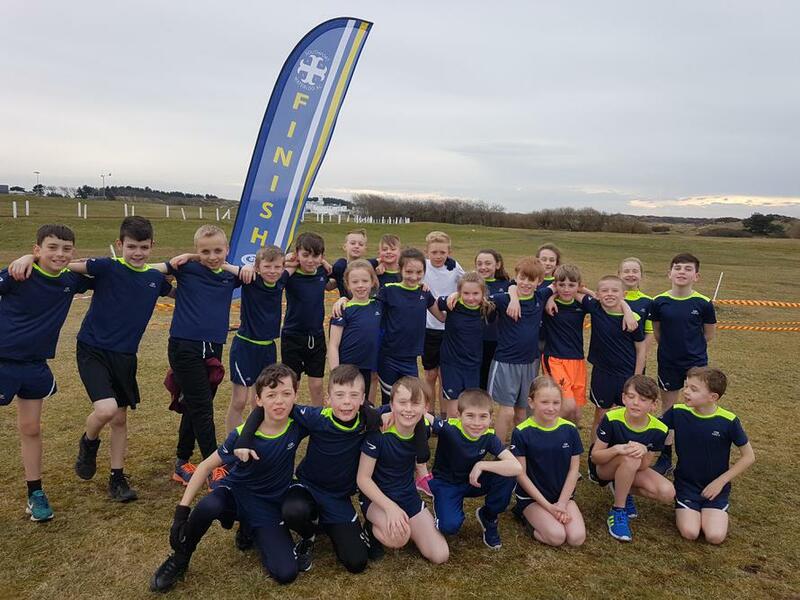 On Wednesday of this week, children from Years 4, 5 and 6 represented our school at the Sefton School's Cross Country Championships. The children ran around a tough course full of grass and a large hill. All of the children performed exceptionally both in their finishing times and their effort throughout the races. We are still awaiting the confirmed results but we know that all children gave their all. Well done!